It is so much fun now having lovely stamps to choose from to use on my envelopes even though I have to use a lot to make up the prices due to the ones that they offer not actually being a price for postage. Like there is nowhere to send a letter for 97p or 67p but there is 60. It's also nice to choose a stamp that some how fits in with the envelope, theme or just what my friends may like. These railway stamps I accidently ordered the postcards to go with it and I didn't even notice because they look like stamps and only showed 4... I'm a little annoyed about that as I removed some stamps because I felt I was spending too much. I also got 2 sets of Dr Who stamps and I'm waiting for another set of stamps that I'll probably show you next time. I'm finding though with having stamps at home I'm itching to send out postcards and other such things to people but I'm going to have to calm down on that as I'll end up using my stamps up way quicker then I need to. Are you able to obtain fancy stamps in your country easily for all prices ranges? I never tried, I actually have to check out where to get some. The dad of my friend collects stamps, especially irish once! 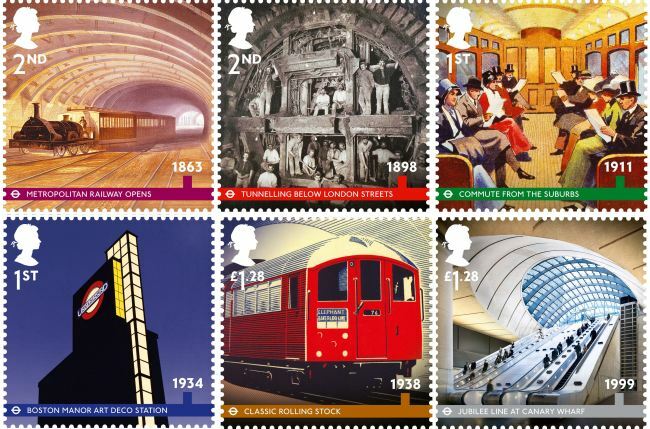 They look lovely, I like the train stamps. 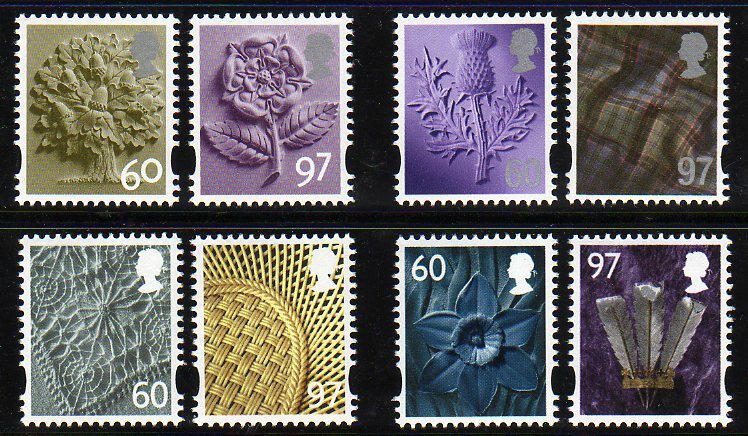 It beats having the plain gold and blue ones as well as the huge franked ones. It just takes up a lot of space but it makes the envelope more fun to receive.